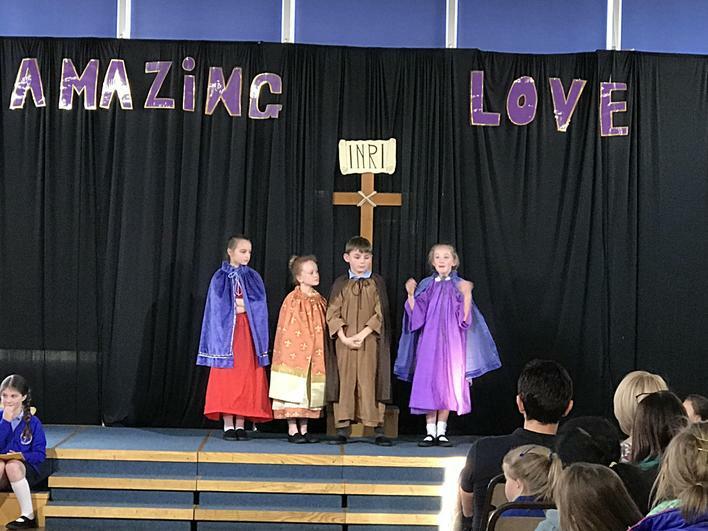 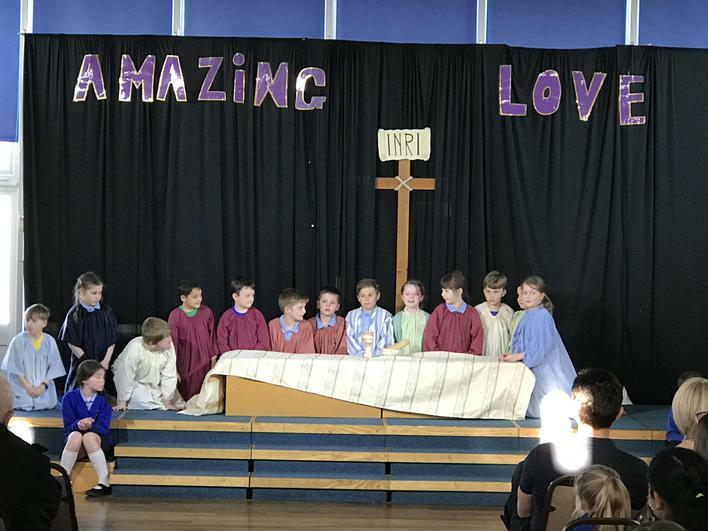 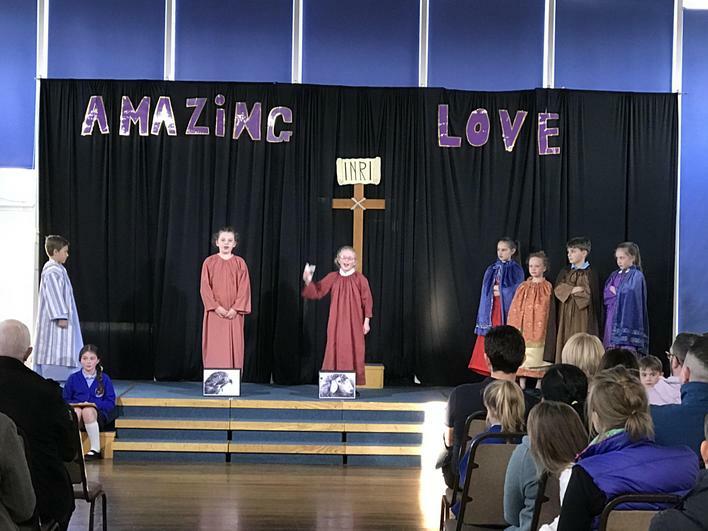 Well done to year 3 and year 4 for their fabulous performances of the Easter Praise at school. 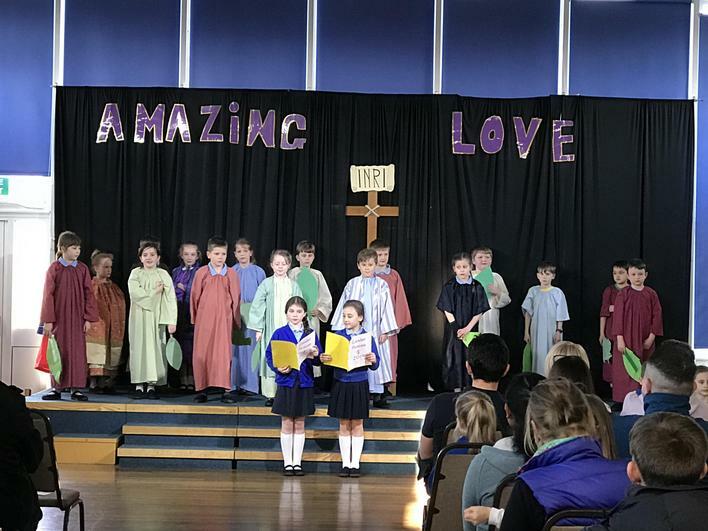 Following a lot of hard work and practise, the children acted and sang superbly. 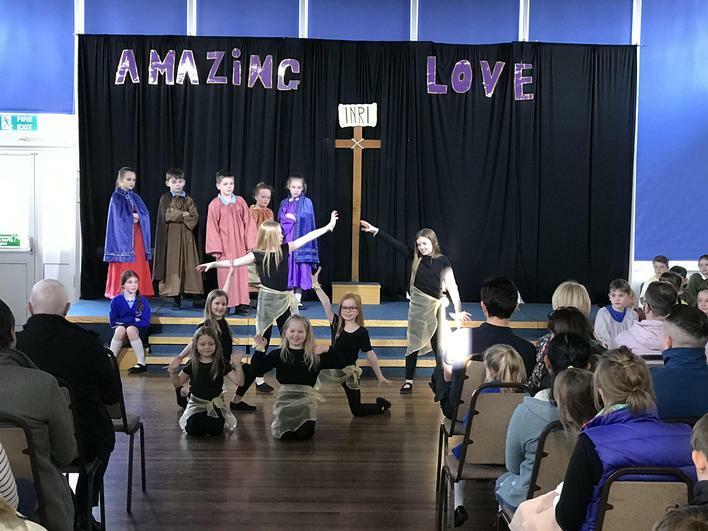 All the teachers were very proud of the effort and enthusiasm which was put into the performances.